What did Charles Piazzi Smyth ever do for us? 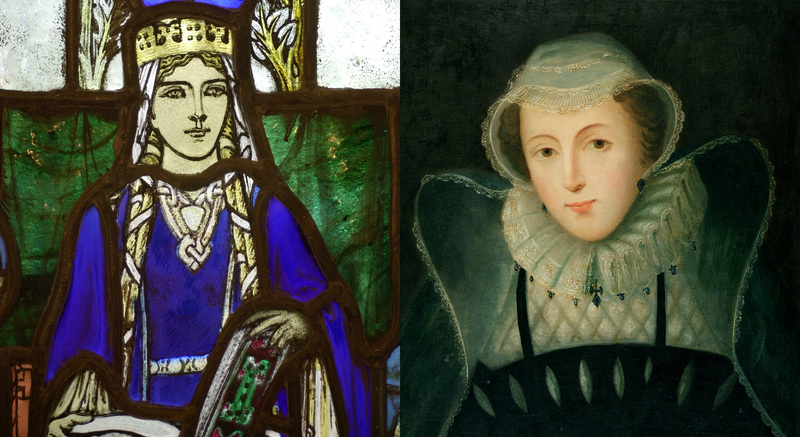 To mark International Women’s Day on 8 March, we’re taking a look at five women who have shaped the history of Edinburgh Castle. Some are well-known faces, others you may not have heard of before. What’s for dinner? It’s a soup-prise! With the weather still a tad cold at this time of year, there’s nothing more comforting and homely than a hot bowl of soup to warm you up. This now got us thinking about the origins of soup and where it comes from. We caught up with Rachel Pickering our Senior Cultural Resources Advisor to find out more.